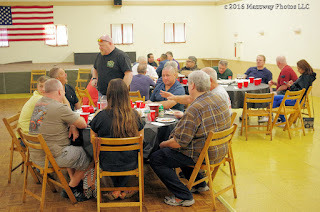 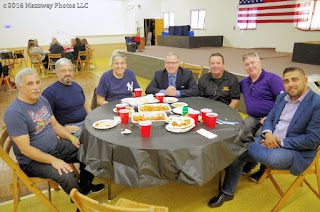 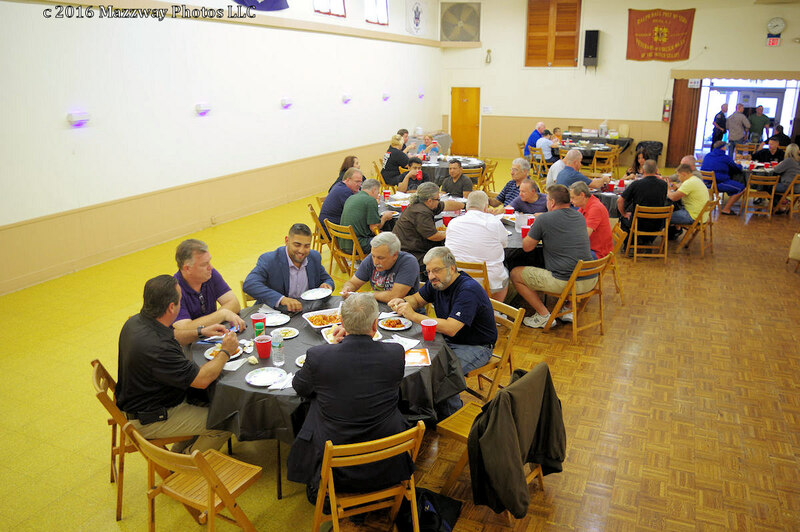 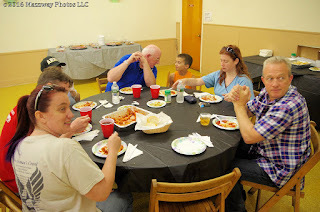 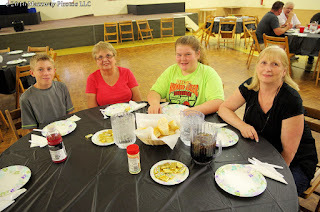 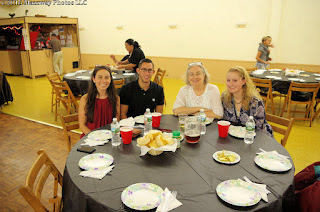 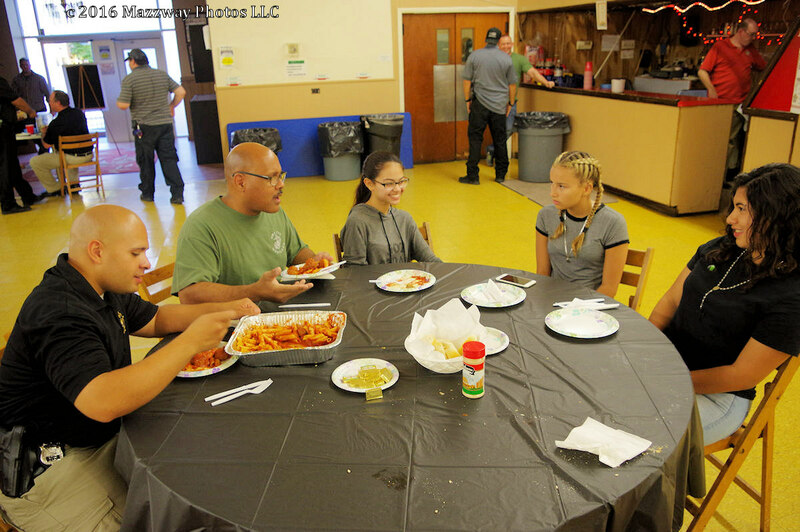 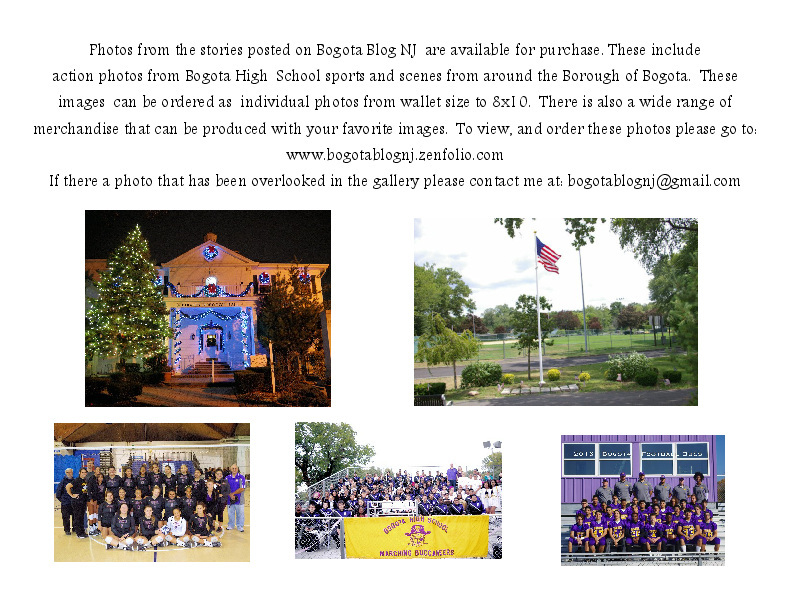 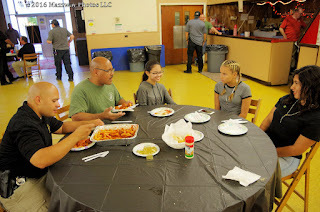 On Friday 15- September the Bogota FOP Lodge # 161 held a Pasta Dinner fundraiser. 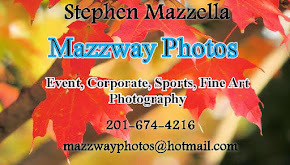 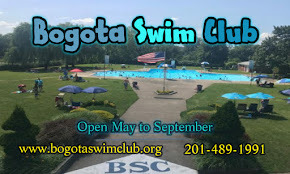 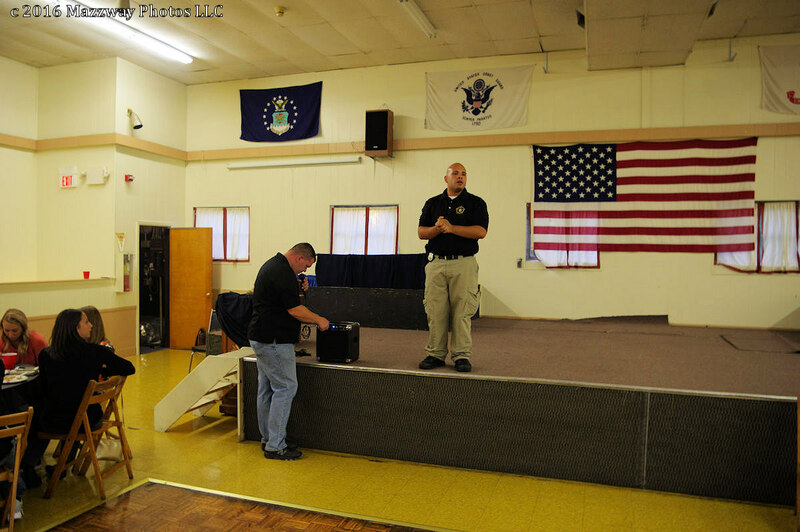 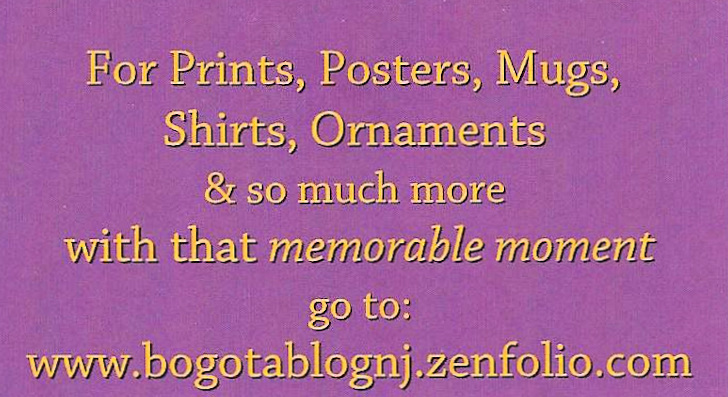 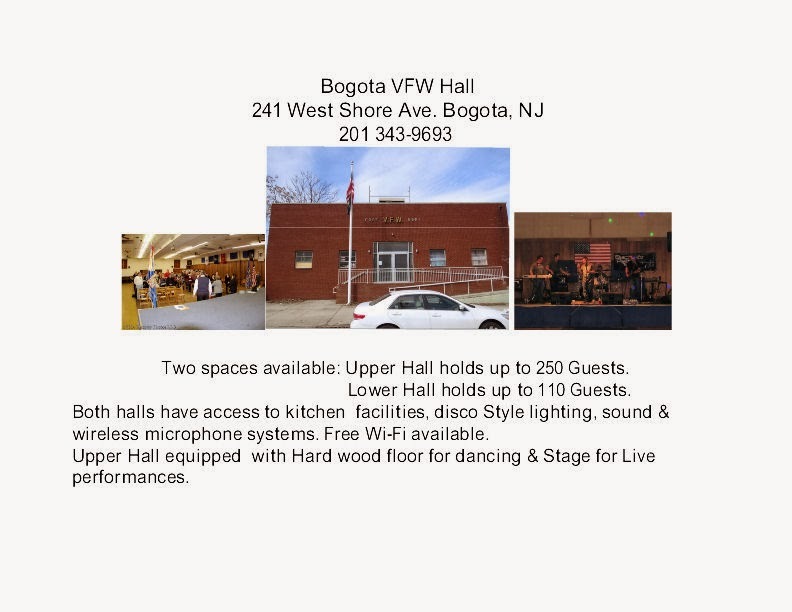 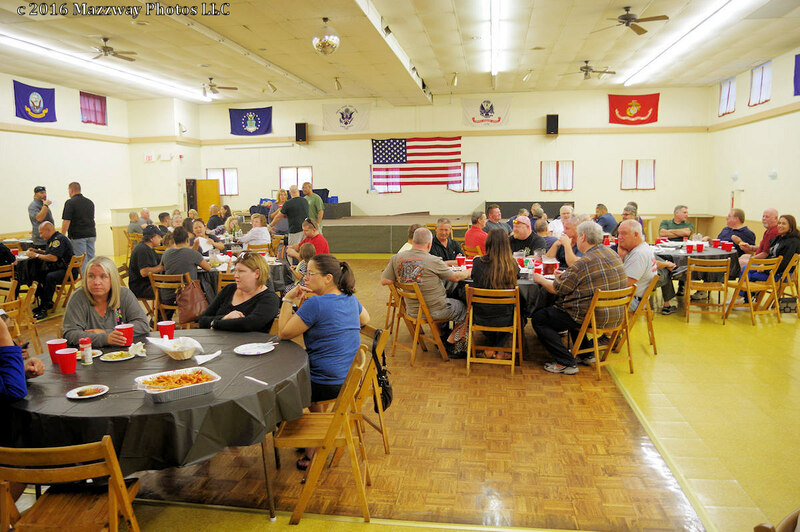 This took place at the Bogota VFW Post #5561 hall. 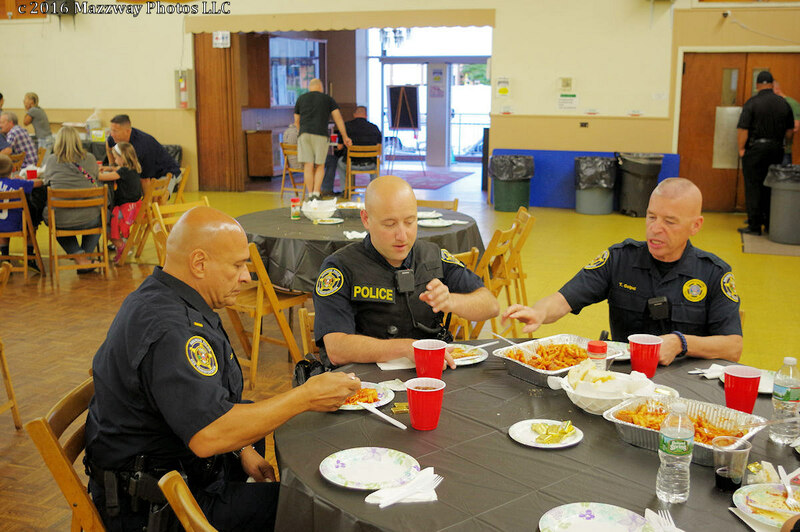 The proceeds from this evening will go to the FOP #161 general charity fund. 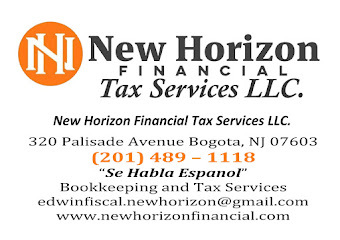 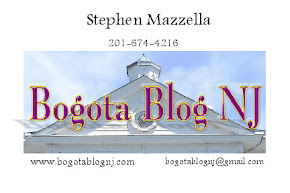 This will allow the Bogota Police dept to assist those in the Borough in need as well as funding a scholarship the Police give to a Bogota High School Senior. In attendance included officers from other Departments and their Families. Bogota Mayor Chris Kelemen and members of Borough Council, along with some other residents shared the evening in showing their support for the Bogota Police. Story from the Cliffside Daily Voice.